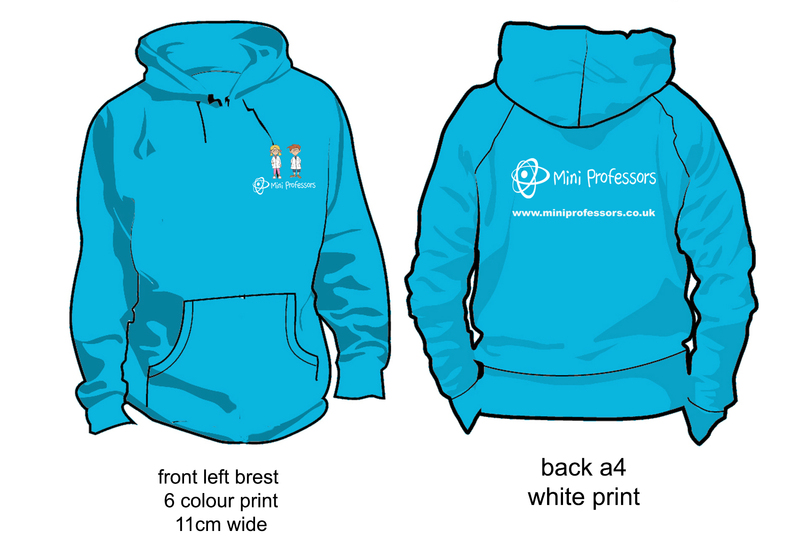 We have lots of fantastic Mini Professors Branded products now available to be purchased from your local Class Leader. Please ask in class if you wish to purchase any. 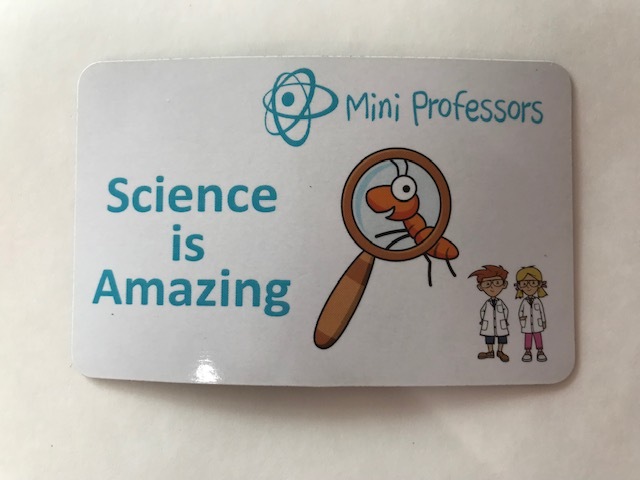 They make brilliant gifts for any avid Mini Professor fan! 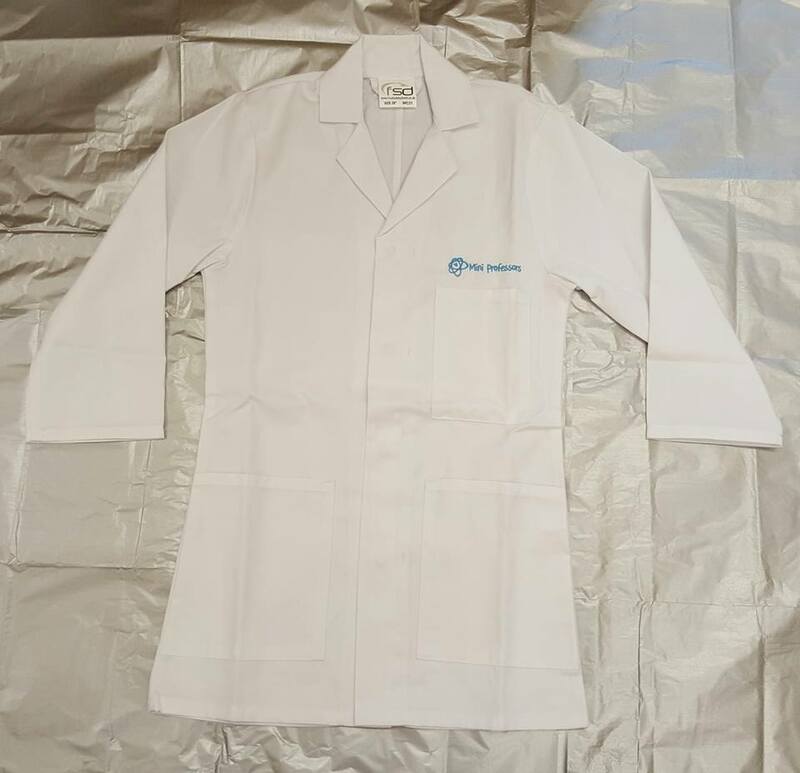 Branded Mini Professors Childrens Lab Coat, in sizes 26" & 28"
Childrens Lab Coat Bundle in Small or Large (this bundle consists of a branded lab coat, branded tshirt and some childrens science goggles). It also comes wrapped in cellophane and decorated with a blue bow. 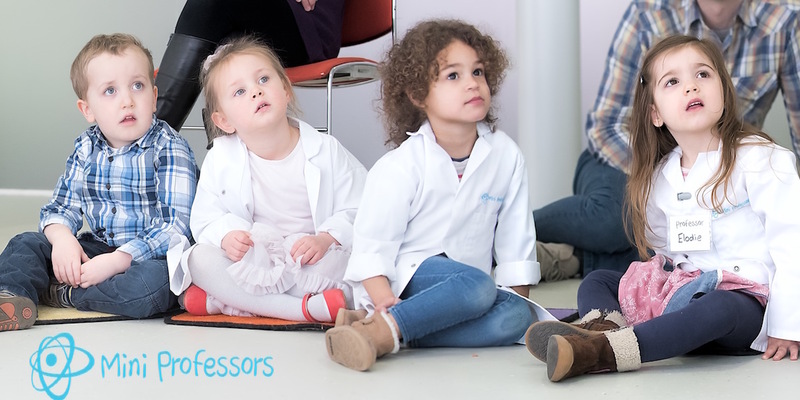 Science Experiment Bundle. 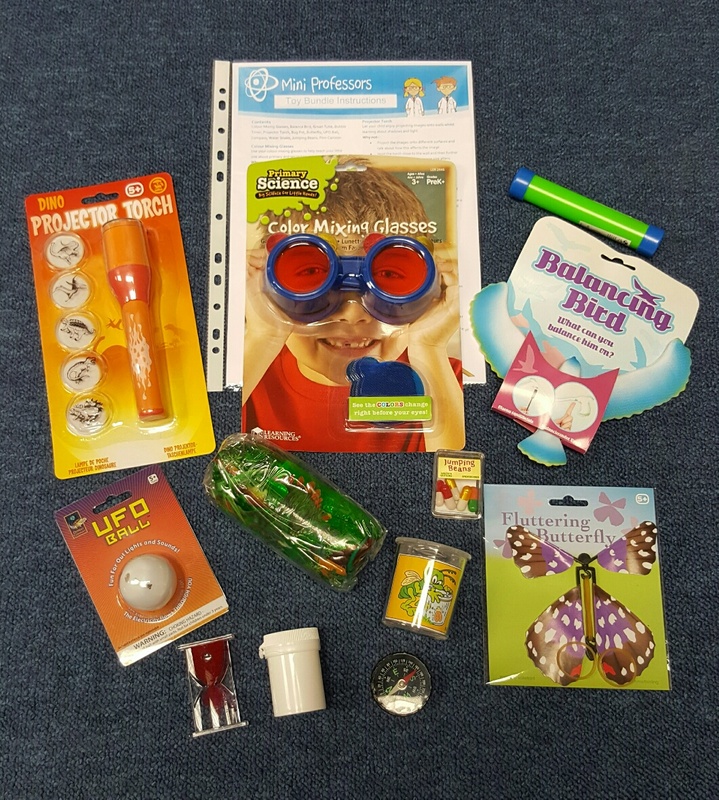 This bundle consists of various science toys (colours may vary) and also comes with an Instructions Sheet giving ideas on what experiments you can carry out at home with the toys included. It also comes wrapped in cellophane and decorated with a blue bow. Electricity Experiment Bundle. 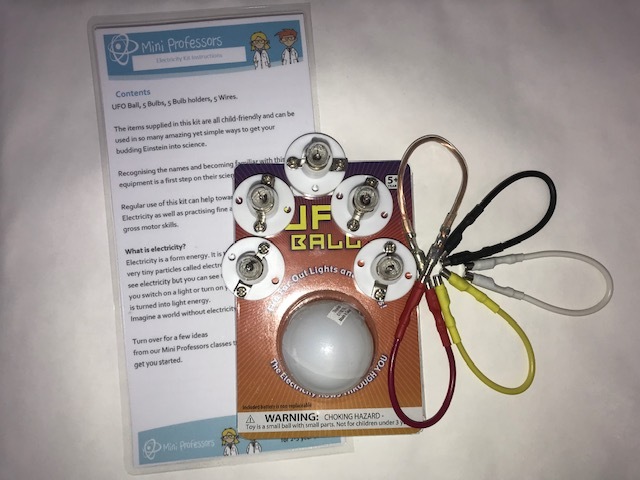 This bundle consists of the science items needed to run an easy, fun electricity themed experiment at home. 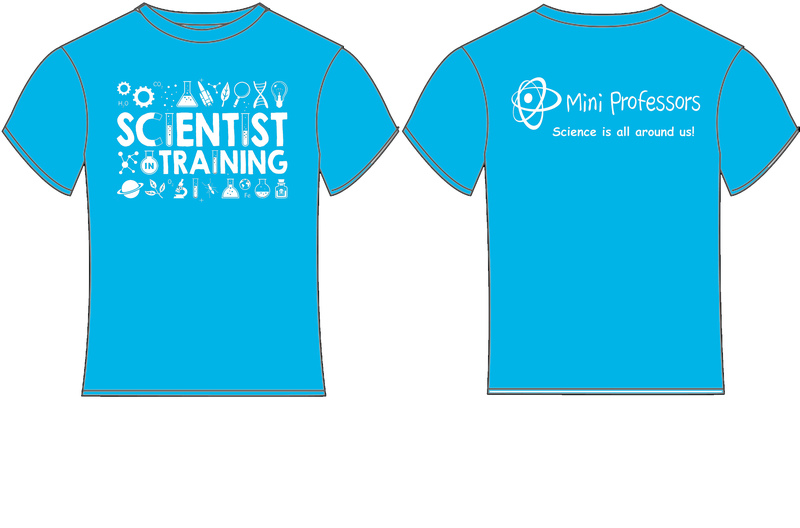 You also receive the instruction sheet with details on how to create the experiment yourself. It also comes wrapped in cellophane and decorated with a blue bow. 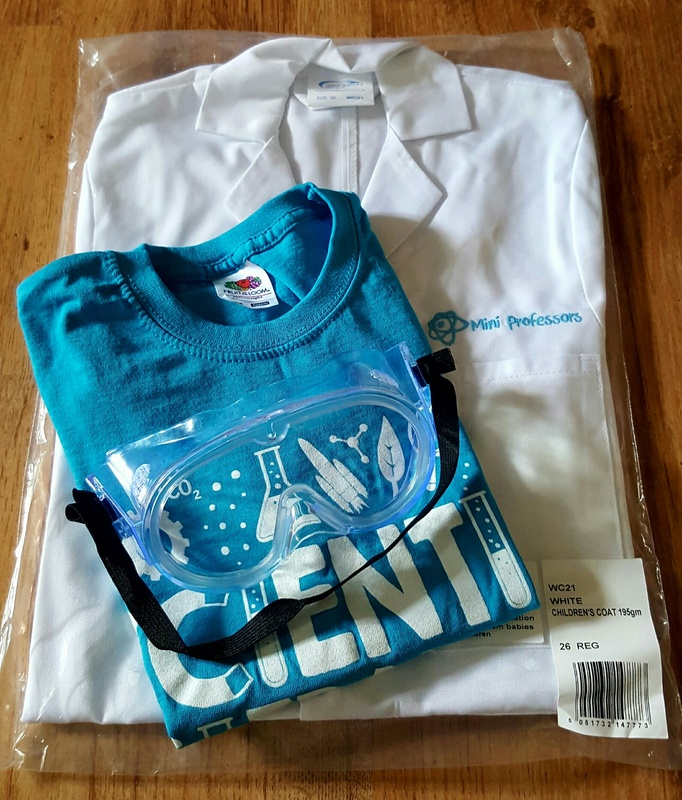 Science Essentials Bundle. 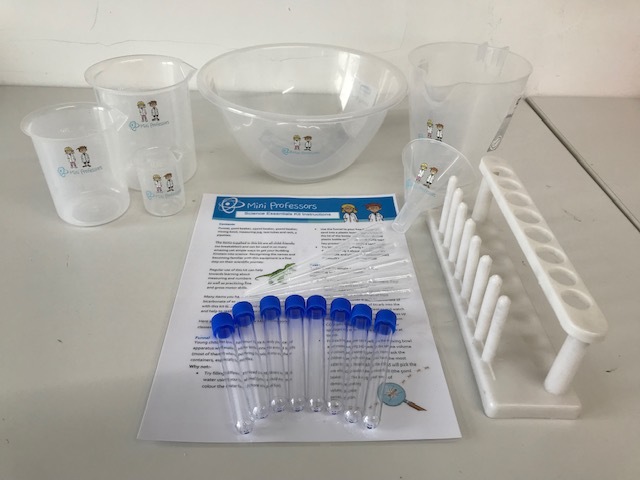 This bundle consists of branded beakers, a jug, a bowl, a funnel plus pipettes, test tubes and a test tube holder. You will also receive an experiment idea sheet to use at home. It also comes wrapped in cellophane and decorated with blue curling ribbon. 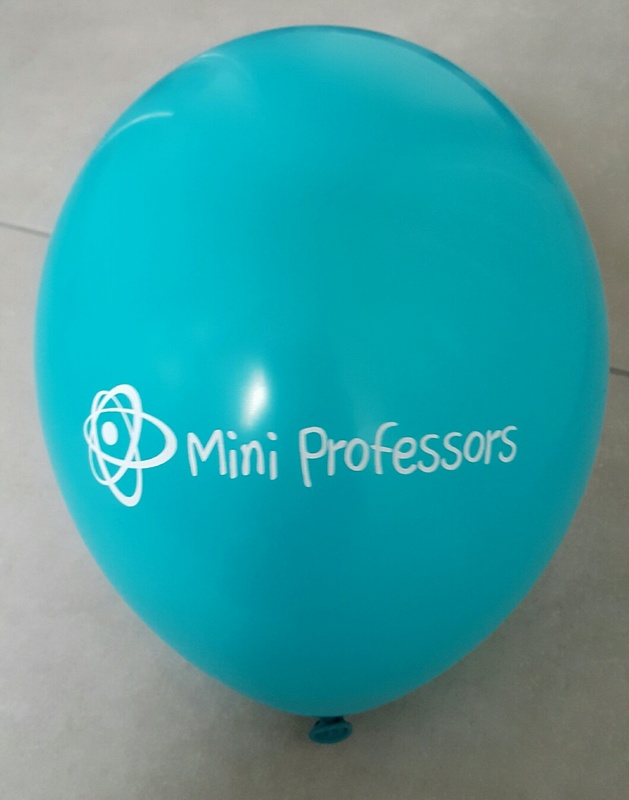 Mini Professors Branded Balloons. Available in packs of 10, 20 & 50. 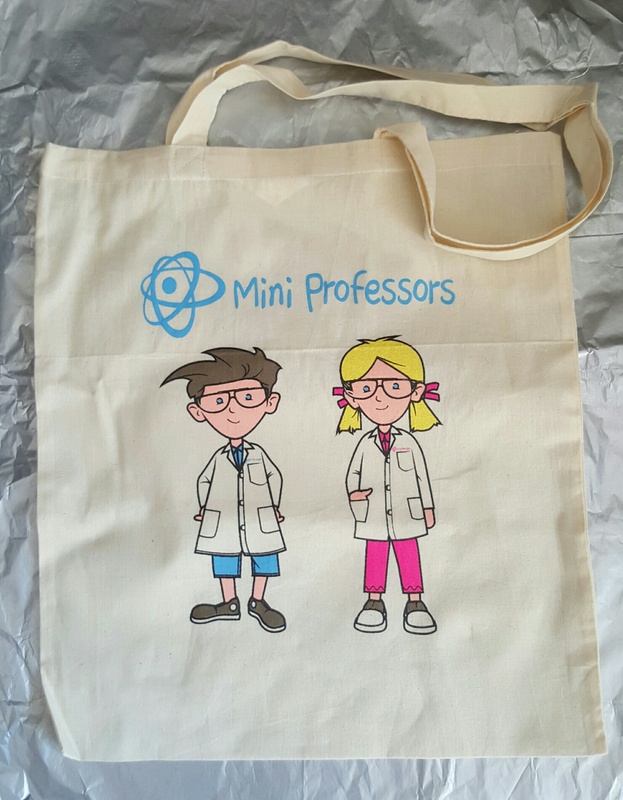 Mini Professors Branded Tote bag. Perfect to take shopping! 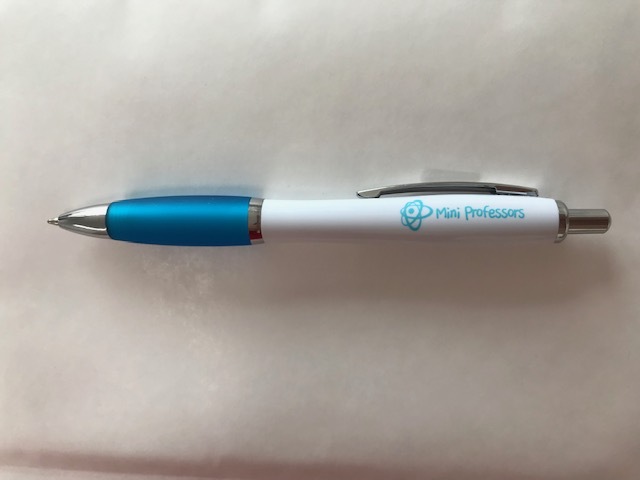 Mini Professors Branded Pens. Great to give as little gifts.